sonic and sega all stars racing all characters. this have 2 b my fav sonic picture so far 4 some reason i just tình yêu it so much. Wallpaper and background images in the Nhím Sonic club. This Nhím Sonic photo might contain kẹo cứng. GRRRRRRRR WERE IS SILVER AND BLAZE!?!?!?!?!?!?!?!?!?!?!?!?! i wish blaze was there and silver too. 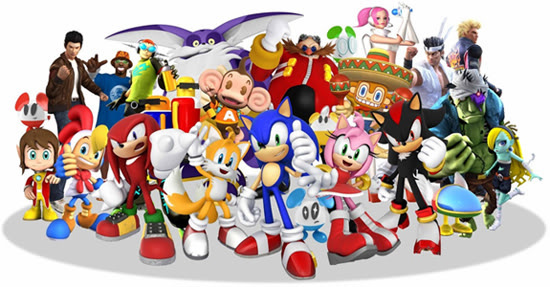 i have that game but amigo's road scares me i always chose sonic!